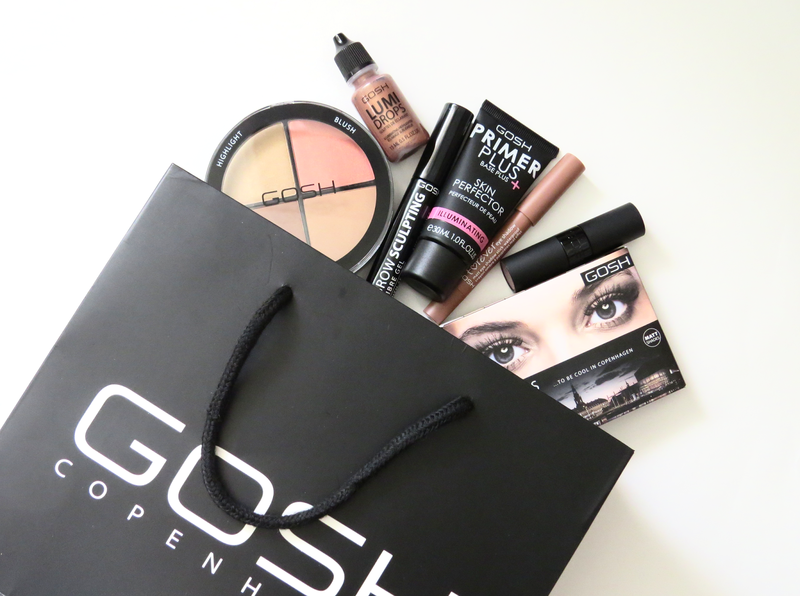 Recently GOSH came out with an assortment of new products for their permanent range. I love when companies bring new permanent products since this lets you repurchase them if they become a favourite! 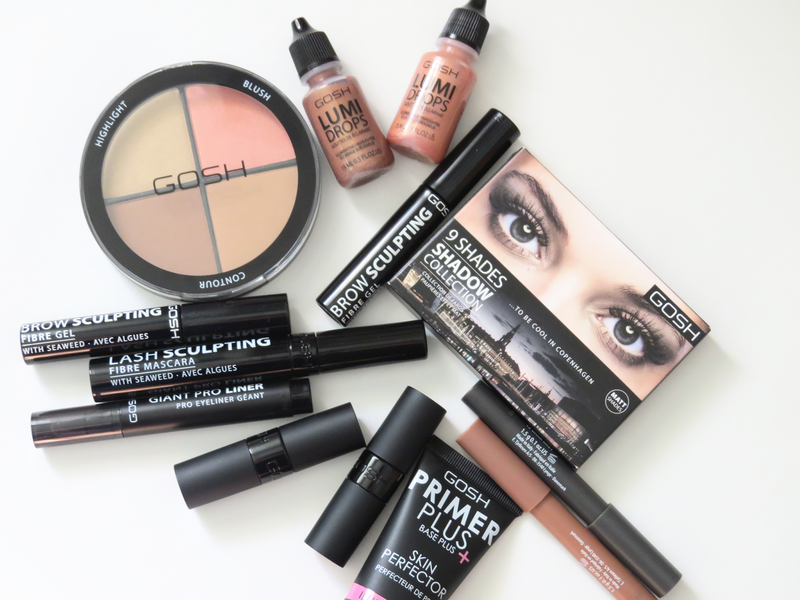 GOSH has come out with a variety of new products. Some of my favourites were the eye products. First up, the Eyeshadow Palette in 9 Shades to be Cool in Copenhagen ($20). 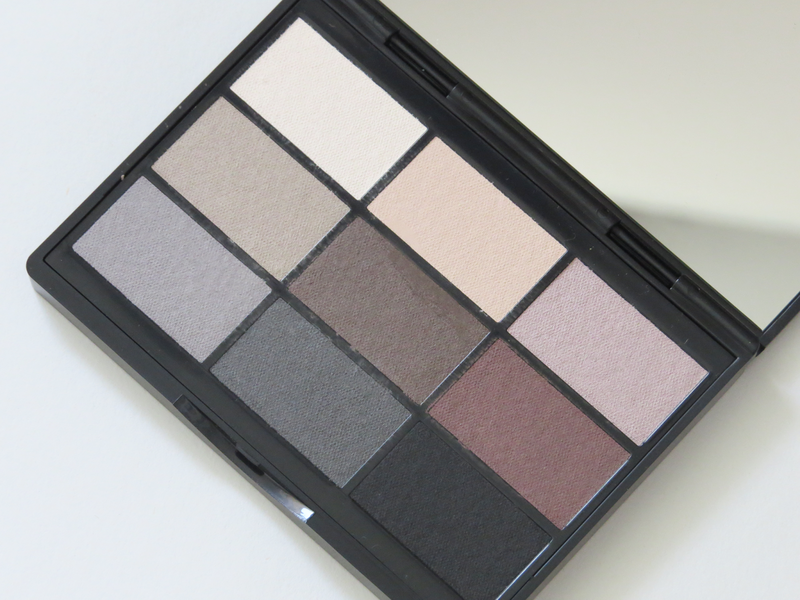 I really like that this palette is compact and all the shades are matte. All shades have great pigmentation and blend easily together. 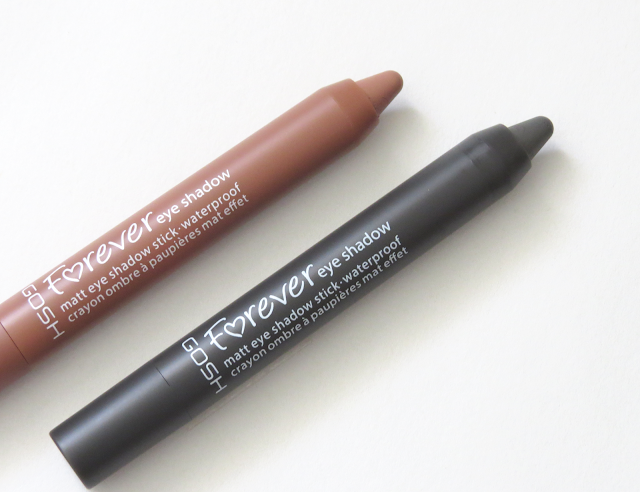 The GOSH Forever Matte Eyeshadow Sticks ($14) were also a great addition. I like how easy these are to blend (usually just use my fingers) but they are also pretty long lasting. 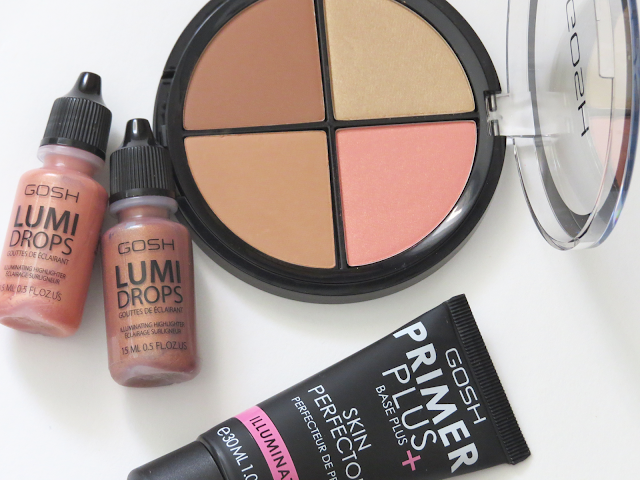 They did crease after wearing them all day - but if you wear a primer - they hold up better. Mascara is one product that I can't skip on a day to day basis. 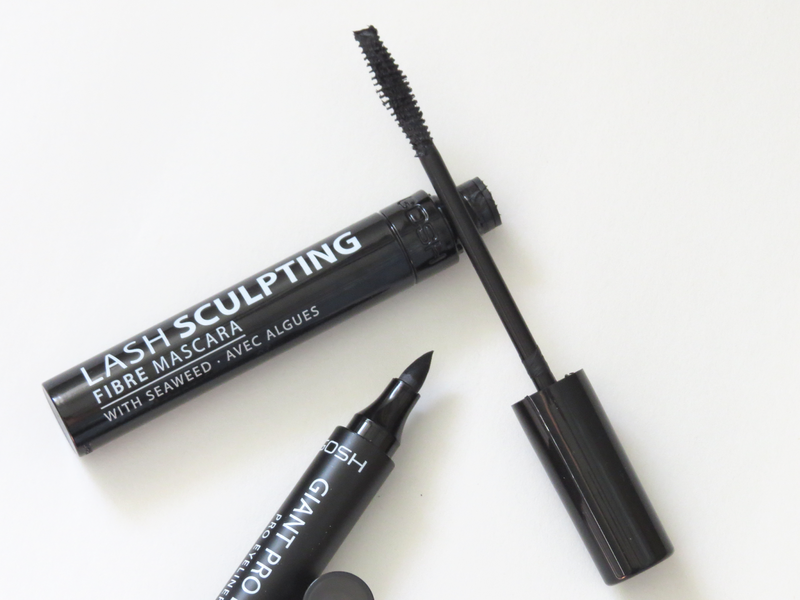 The Lash Sculpting Fibre Mascara ($17) gave great volume and length. I found that when I first started using the product - it was a bit too wet. About a week of use allowed for the product to dry up a bit. It applied much better once it dried a bit. 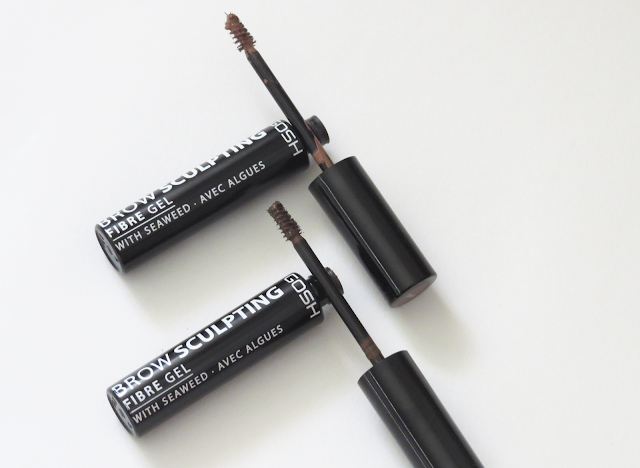 One eye product I didn't like was the Brow Sculpting Fibre Gel ($17). I found that too much product came out, making it messy and hard to apply. The Giant Pro Liner ($16) was surprisingly easy to use. The only hard part I found was making a thin wing. If you like a thicker wing - then this is a good choice for that. The liner is short, making it easy to control when lining the eyes. Now on to the face products! I really enjoyed the Primer Plus Skin Perfector ($25). It provided just enough glow to the skin - but didn't make my face look shiny. 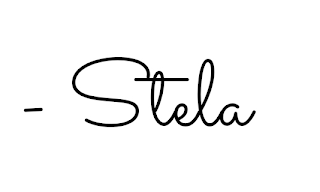 As the name suggests - it does "perfect" the skin. It has a slight tint to it and after applying, it really does even out the skin and get it ready for foundation. I also got the chance to try to Contour N' Strobe Kit ($32) in medium. The blush shade a great pink/coral with shimmer - a shade that works on many skin tones. I found the two contour shades were a bit too warm for contouring. I think the would be better for bronzing the skin. The highlighter shade didn't work that well on my skin tone - I think it'd look better with olive skin tone. Next up, the Lumi Drops ($17)! I only tired out the Peach Shade because Bronze was a bit too dark on my skin tone. I used the Peach shade on my cheeks before blush and it helped give a nice glow to the skin. 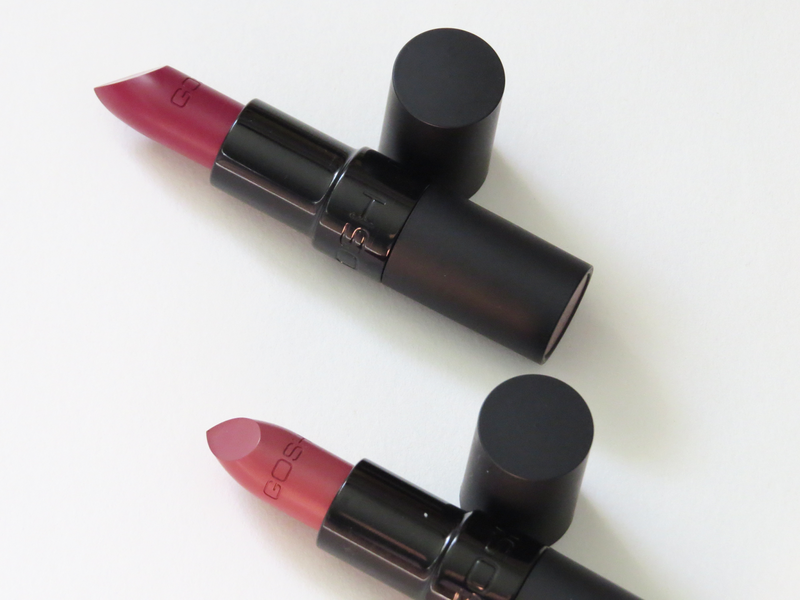 Lastly - the Velvet Touch Matt Lipsticks ($14) in Cinnamon and Cranberry. Both these shades applied evenly on the lips. Even though they're matt formulas, they were both comfortable to wear. 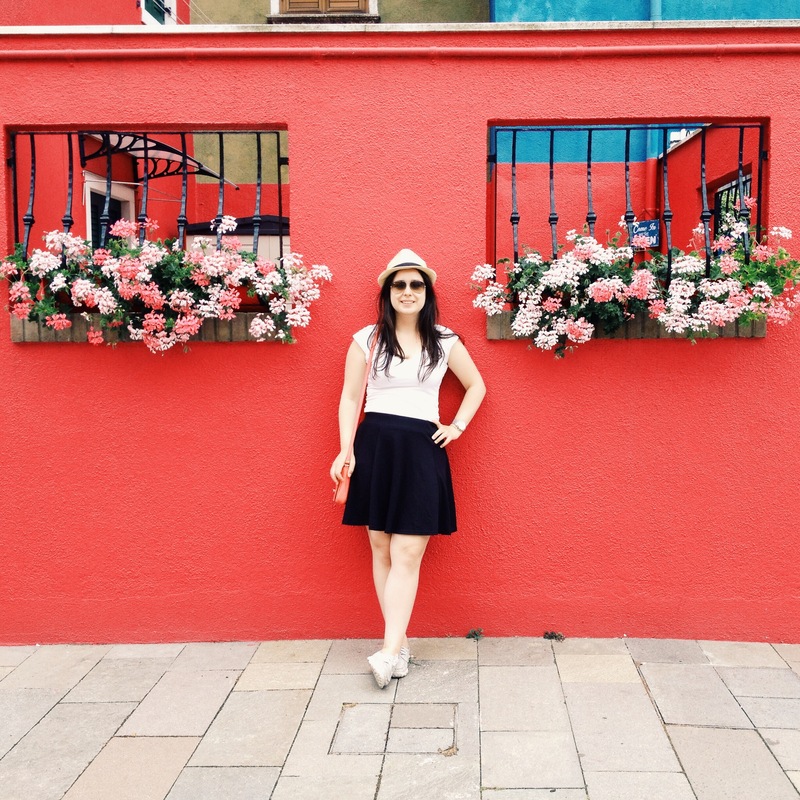 I prefer Cranberry as it's a perfect shade from fall and gives a great pop of colour. Overall - my favourites were the 9 Shades to be Cool in Copenhagen eyeshadow palette, Primer Plus Skin Perfector, and the Forever Matte Eye Shadow Sticks! 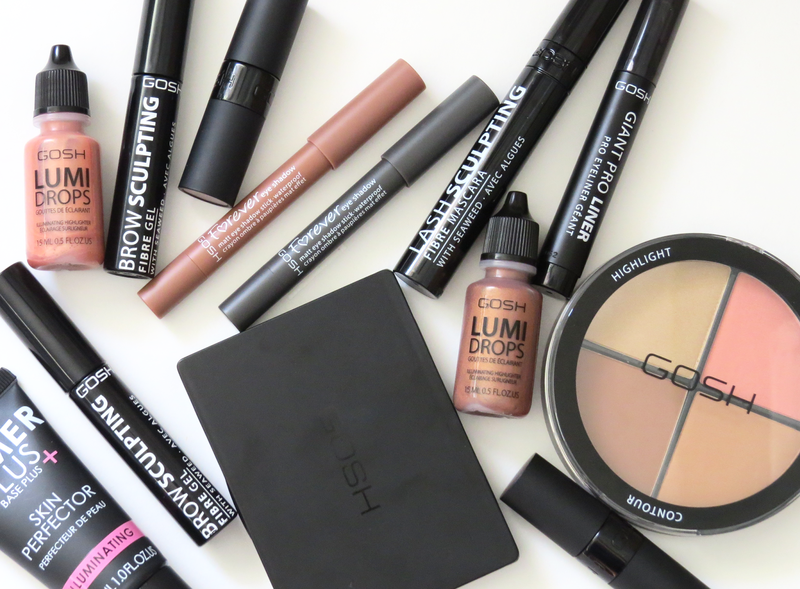 You can find the entire range at Shoppers Drug Mart. *This is not a sponsored post.This post contains product(s) provided for review purpose. All opinions are my own and no compensation has been provided for this post.